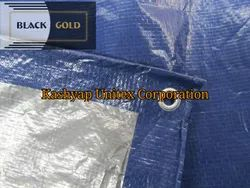 KASHYAP UNITEX CORPORATION leading manufacturers and suppliers of LDPE Black Sheet, Waterproof Tarpaulin. 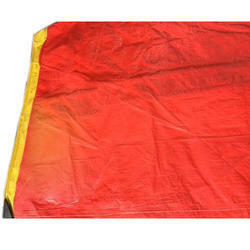 The offered low density poly ethylene sheet/Waterproof tarpaulin is very commonly used for covering food grains, cotton, fertilizers, cement and chemicals. 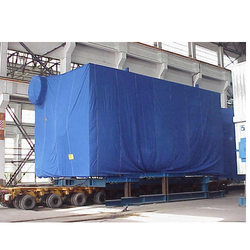 High quality of raw material and ensure that the entire range is manufactured under strict quality measures to meet various industrial quality norms.